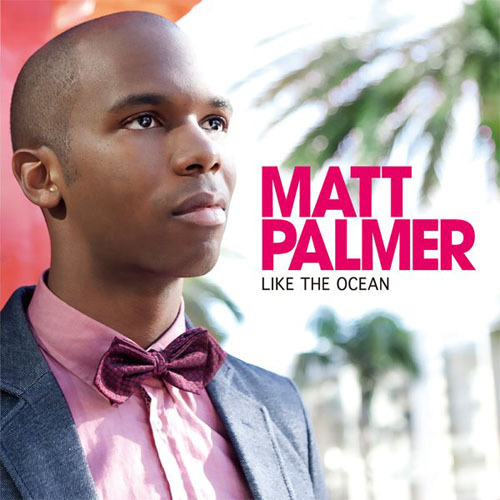 Matt Palmer drops his new single, Like The Ocean. The EP has been released in Japan. Check out the single.